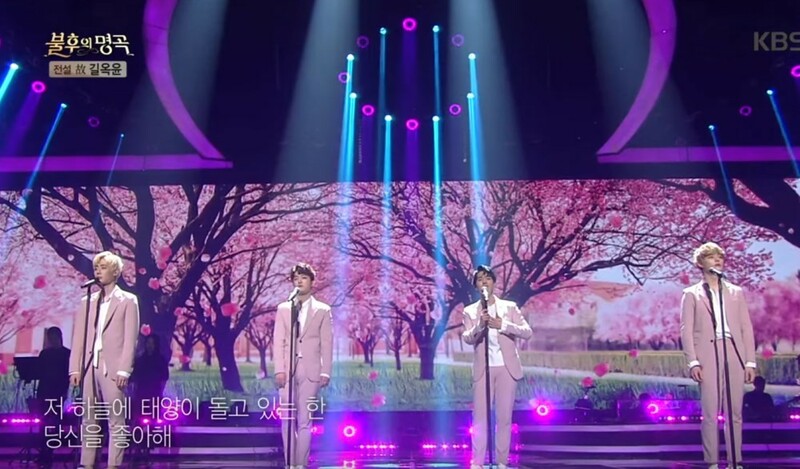 VOISPER sang "Can't Live Without You" on the March 31 installment of 'Immortal Song'. Though VOISPER were able to defeat Boohwal with 371 votes, musical actors Baek Hyung Hoon�and Ki Sae Joong�took the final trophy. 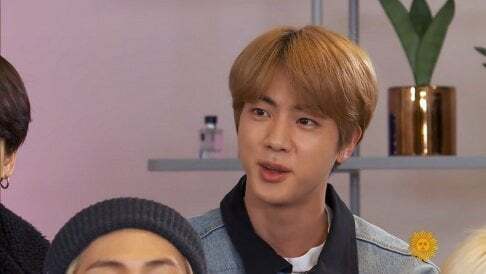 What did you think of VOISPER's performance?